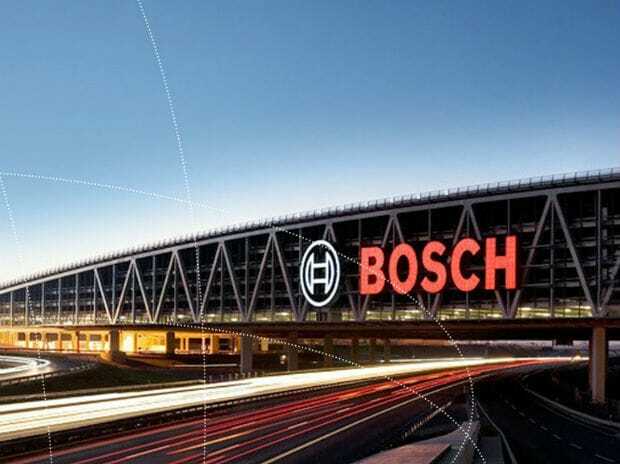 The Bosch stock has shed 10 per cent over the last fortnight on muted September quarter results, and lower-than-expected revenues from the transition to BS-IV emission norms. Analysts say that BS-IV average selling prices were lower than originally estimated in the September quarter, which led to the steep underperformance on the top line front. Revenues grew just under 7 per cent year-on-year (y-o-y) to Rs 2,811 crore, while analysts had estimated it to grow over 31 per cent to Rs 3,421 crore. What made matters worse was lower revenue in the replacement market segment (20 per cent of revenues), which were muted due to the implementation of the goods and services tax (GST). 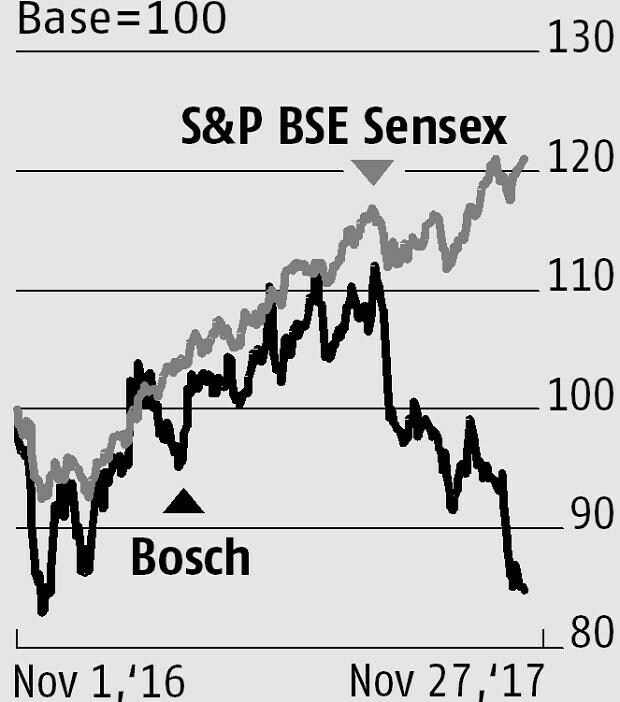 Consequently, analysts have cut their estimates for Bosch. Foreign brokerage UBS cut the company’s earnings estimates, as expectations of a strong top line growth have failed to materialise. The brokerage was expecting the top line to be driven by expansion in average selling prices, on the back of transition to common-rail diesel systems for trucks and commercial vehicles. After the September quarter results, Bosch was one of the few Nifty companies that saw steep earnings per share (EPS) downgrades, with these estimates for FY18 and FY19 cut by 14-15 per cent each. The other concern stems from the expected shift towards electric vehicles (EVs), and challenges for the Indian arm of the Germany-based Bosch AG. Currently, diesel engines account for 60 per cent of the company’s revenues and the pace of transition to EVs would be crucial for the company. However, analysts say worries on this count have been addressed as of now, as Bosch AG recently indicated it planned to commercialise electric mobility-related technologies through its listed arm. Analysts at UBS say this significantly enhances the long-term outlook for Bosch, and elevates any concerns of the negative impact from the shift towards EVs, and away from diesel systems in the long term. 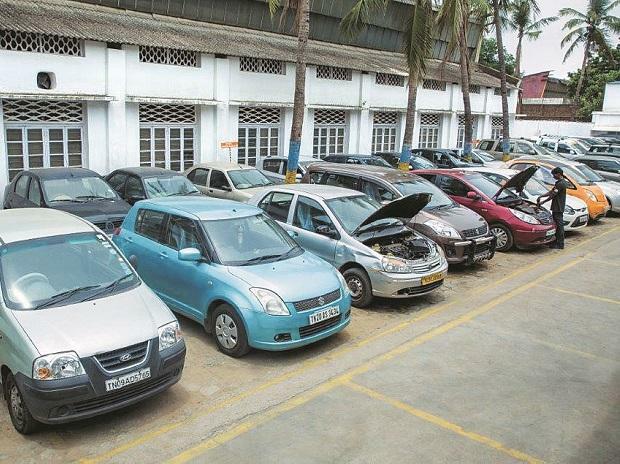 This, according to the brokerage, could sustain higher price-to-earnings multiple for the company, given that it would be a unique firm, in the Indian context, with access to high-end global electric mobility technology. In the near term, there are two triggers for the company: First is growth in the medium and heavy commercial vehicle (M&HCV) space, with margins being the second. Volume growth for the sector had moderated in October (1 per cent y-o-y growth), against 26 per cent y-o-y growth in the September quarter. Analysts say growth should be better going ahead, given that October 2016 had a higher base. Margins in Q2FY18 were down 58 basis points due to higher costs of the imported content for BS-IV, and increase in commodity costs. Analysts expect margin pressure to remain till localisation levels improve. Given the current valuations, and near-term headwinds, investors should wait for an improvement in M&HCV volumes, as well as overall margins before considering the stock. The next major regulatory trigger for the company would be the transition to BS-VI standards for emission norms from April 1, 2020.